Kids’ Keynote: Ambassador of Young People’s Literature, Gene Luen Yang! Ambassador for Young People’s Literature Gene Yang is back at Miami Book Fair to do what he does best: combine science and escapades into a funny, enthralling romp, filled with robots, coding, sleuthing and non-stop action. This year, Yang also presents his Reading Without Walls Challenge. Can you rise to meet it? 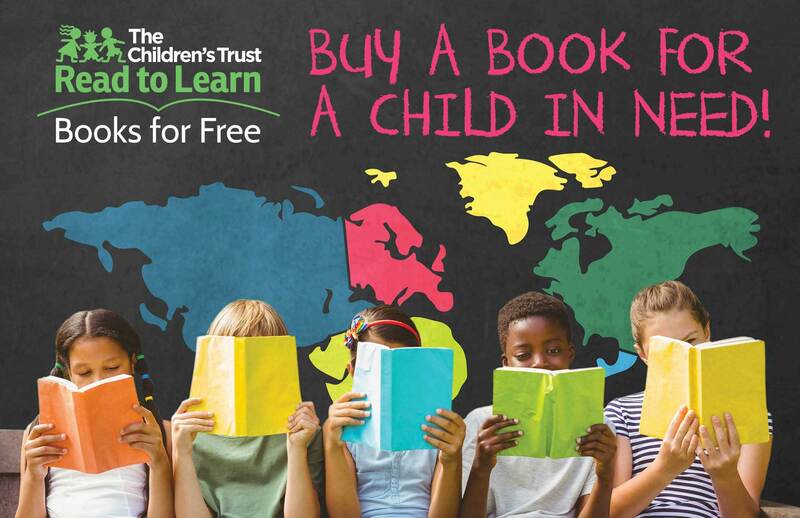 Here’s your chance to find out, plus talk coding, science, writing, and reading with an author and Ambassador who turns reading and learning into non-stop adventures! 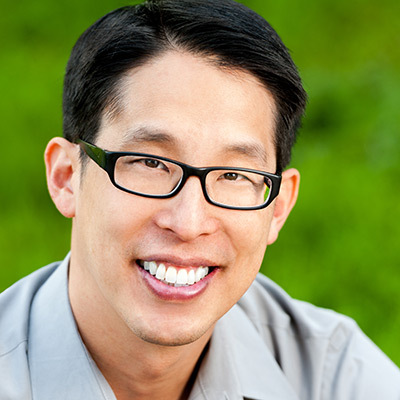 (Yang, Gene) Gene Luen Yang is the National Ambassador for Young People's Literature and a MacArthur Fellow, a recipient of what's popularly known as the MacArthur "Genius" Grant. He began drawing comic books in the fifth grade, and in 1997 received a Xeric Grant for his first comic, Gordon Yamamoto and the King of the Geeks. He has since written and drawn many titles, including Duncan’s Kingdom, The Rosary Comic Book, Prime Baby and Animal Crackers. American Born Chinese, his first graphic novel from First Second, was a National Book Award finalist, as well as the winner of the Printz Award and an Eisner Award. He also won an Eisner for The Eternal Smile, a collaboration with Derek Kirk Kim. He is the author of the Secret Coders series (with artist Mike Holmes) and has written for the hit comics Avatar: The Last Airbender and Superman. Secret Coders: Secrets & Sequences (First, Second) is the third book in the Secret Coders series from Gene Luen Yang and Mike Holmes. Stately Academy is no ordinary school: it was once home to an elite institute where teachers, students, and robots worked together to unravel the mysteries of coding. Hopper, Eni, and Josh won't rest until they've learned the whole story, but they aren't the only ones interested in the school's past. In this installment, Principal Dean is hot on their trail, demanding that the coders turn over their most powerful robot. Dean may be a creep, but he's nothing compared to the guy who's really in charge: a green-skinned coding genius named Professor One-Zero.